A 30-day devotional to give you hope, discover how the story of Ruth can speak hope for the future into your life, and into the chaos of the world today. Looking to get more from your Bible study? We focus on an ordinary woman called Naomi and her family. We witness her joys and her sorrows, but more importantly, God's amazing providence in her situation. Ruth: 30 Day Devotional by Alistair Begg was published by IVP in July 2017 and is our 4655th best seller. The ISBN for Ruth: 30 Day Devotional is 9781783595259. 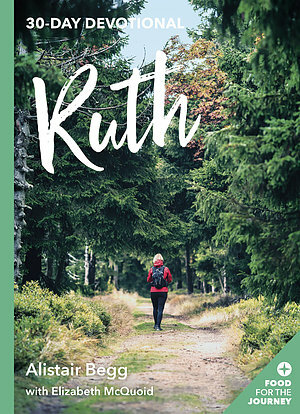 Be the first to review Ruth: 30 Day Devotional! Got a question? No problem! 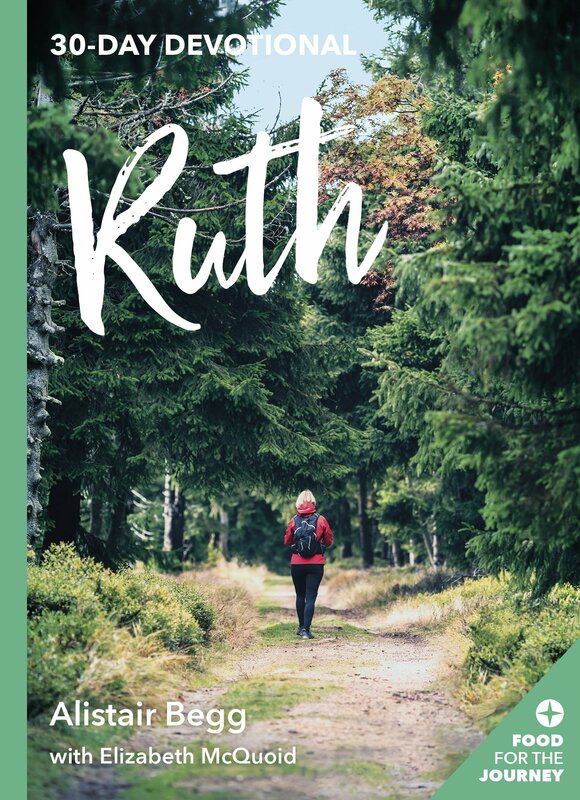 Just click here to ask us about Ruth: 30 Day Devotional.